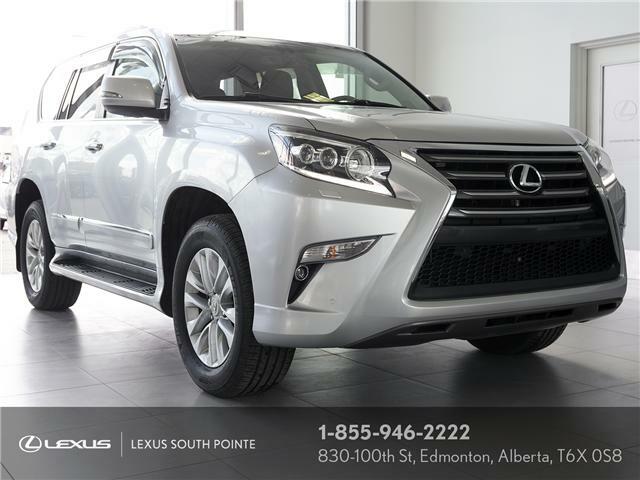 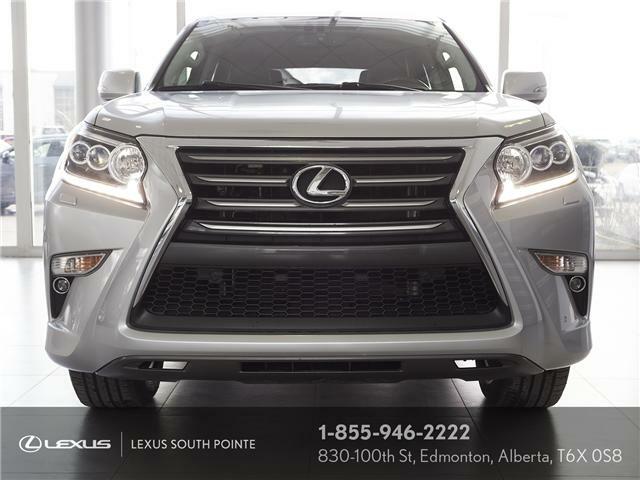 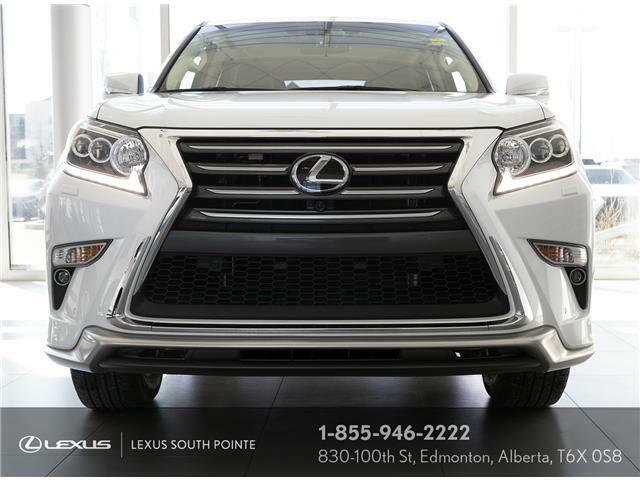 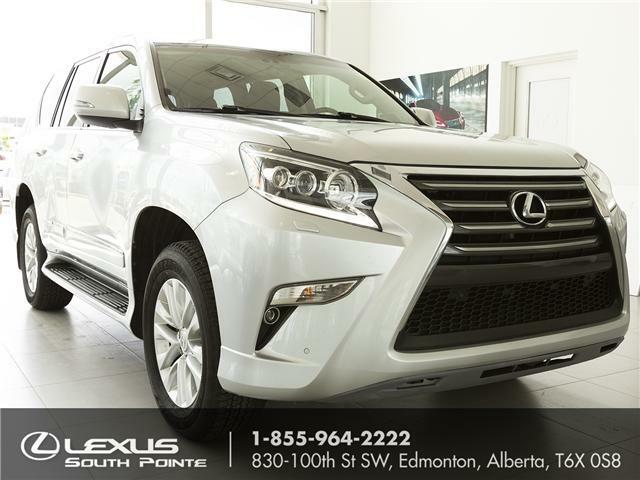 This 2015 GX 460 has successfully gone through the Lexus Certified Pre-Owned Inspection. 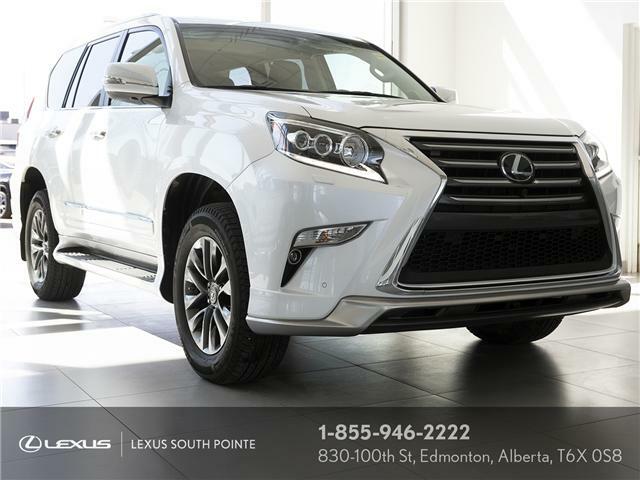 It has a new windshield, four new all-season tires and the front rotors and brake pads have been replaced. 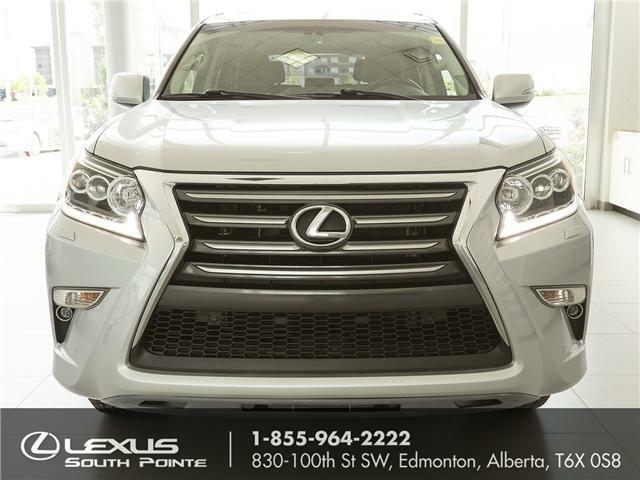 Without question, this GX is ready for weekend getaways!